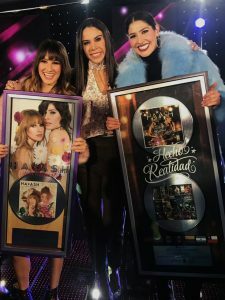 The post HA*ASH CIERRAN EL AÑO CON NUEVO SENCILLO “¿QUÉ ME FALTÓ?” DE SU EXITOSO ÁLBUM 30 DE FEBRERO QUE ES CERTIFICACIÓN PLATINO appeared first on Sony Music Entertainment México. 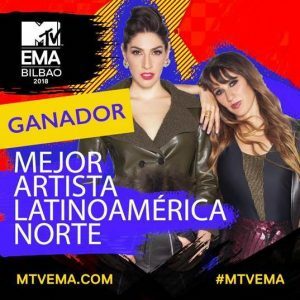 The post HA*ASH GANA EL MTV EUROPE MUSIC AWARD 2018, EN LA CATEGORÍA DE MEJOR ARTISTA MTV LATINOAMÉRICA NORTE appeared first on Sony Music Entertainment México. 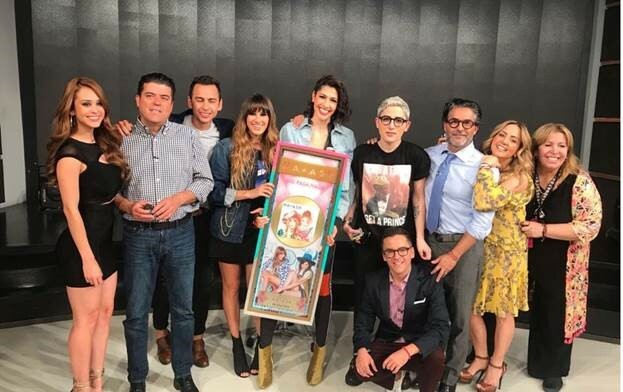 The post HA*ASH RECIBE DISCO DE ORO POR “NO PASA NADA” appeared first on Sony Music Entertainment México. 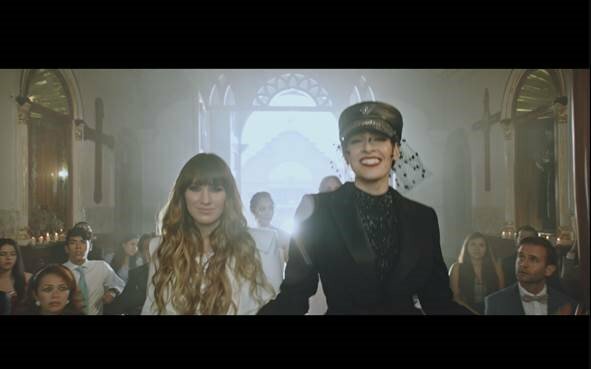 The post HA*ASH lanza el video oficial de su nuevo sencillo “ESO NO VA A SUCEDER” appeared first on Sony Music Entertainment México. 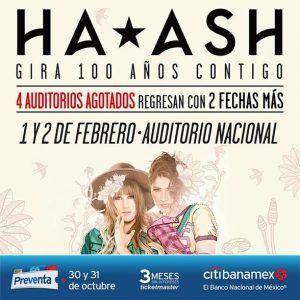 The post Protegido: Las reinas del Sold Out HA*ASH son todo un éxito con su #Gira100AñosContigo appeared first on Sony Music Entertainment México. The post HA*ASH ANUNCIAN NUEVA FECHA EN EL AUDITORIO NACIONAL appeared first on Sony Music Entertainment México. 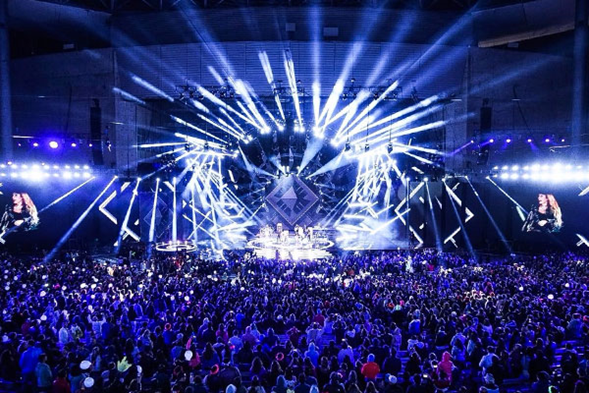 The post HA*ASH DESBORDAN LA ENERGÍA DE UN AUDITORIO NACIONAL COMPLETAMENTE LLENO EN LA PRIMERA DE DOS FECHAS AGOTADAS appeared first on Sony Music Entertainment México. 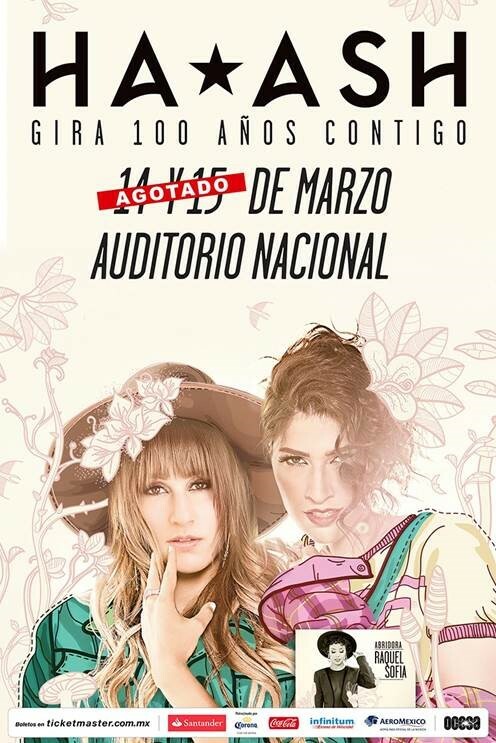 The post HA*ASH logra SOLD OUTS EN EL AUDITORIO NACIONAL appeared first on Sony Music Entertainment México. The post HA*ASH ESTRENAN NUEVO SENCILLO CON DIVERTIDO VIDEO: “NO PASA NADA” appeared first on Sony Music Entertainment México. The post HA*ASH DOMINAN AL MONSTRUO: CAUSAN SENSACIÓN EN EL FESTIVAL INTERNACIONAL DE LA CANCIÓN VIÑA DEL MAR appeared first on Sony Music Entertainment México. 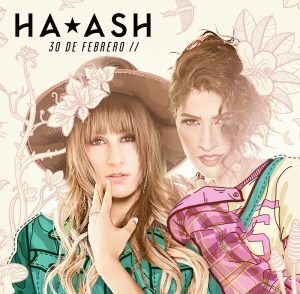 The post HA*ASH lanzan su álbum 30 DE FEBRERO appeared first on Sony Music Entertainment México. 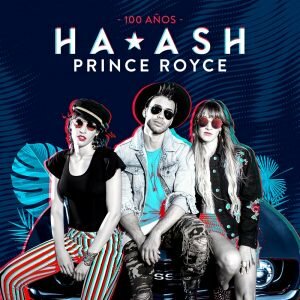 The post HA*ASH junto a PRINCE ROYCE lanzan el videoclip del sencillo “100 AÑOS” appeared first on Sony Music Entertainment México. 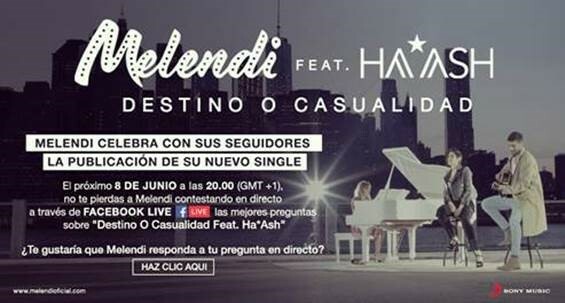 The post MELENDI ESTRENA “DESTINO O CASUALIDAD” FEAT. HA*ASH appeared first on Sony Music Entertainment México.